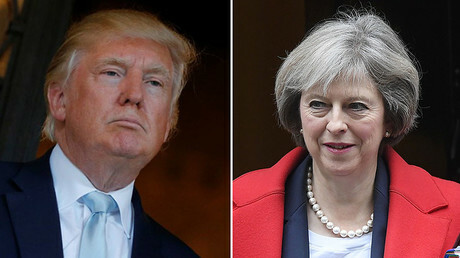 As a former British colony, the US could be the next “associate member” of the Commonwealth – thanks to President Donald Trump’s reported love of the UK and Queen Elizabeth II. The plan, which is reportedly being backed by the Queen, is for the Commonwealth Society to open a branch in the US, according to The Telegraph. "The UK rather left this treasure in the attic, and forgot about it because people were so glued to Brussels," said Michael Lake, the director of the Royal Commonwealth Society. The move comes amid efforts to use the Commonwealth as a platform to develop international relations in a number of areas, such as foreign policy and trade. Lake said that the move had been encouraged by Trump and the ‘Bad Boys of Brexit’ – a title given to former UKIP leader Nigel Farage and his followers by UKIP donor Arron Banks. Back in December, Lake said in a letter to Trump that the move would allow the UK and US to “find imaginative ways” to collaborate. The letter was delivered to Trump by Farage, who has reportedly encouraged the move in talks with senior aides and the President’s chief strategist Steve Bannon, as he believes the Commonwealth’s principles would suit Trump’s foreign policy outlook. Andy Whigmore, a close aide to Farage, told the Telegraph that while the White House still has not given any confirmation, its response has been “very positive,” to the point that discussions may already be underway to set up an office in New York. Such policy would supposedly bring “mutually advantageous” relations between “reliable friends”. The director also argues that collaboration through the Commonwealth would be easier than that between governments, as it would be a more lax agreement consolidated by common values and principles. Trump, whose mother is from Scotland and a devotee of the royals, has already expressed his willingness to build relations with the royal family. 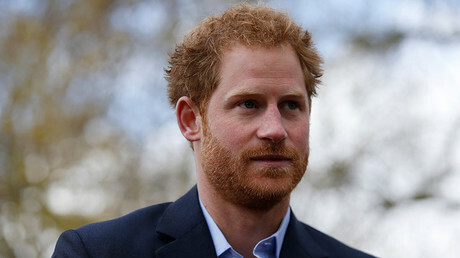 He recently asked to play golf with the Queen at her residence in Balmoral during his planned official state visit to the UK in June. A source told the Express newspaper that the President did not want to “do what Obama did during his state visit to the UK," adding that "he wants to go one better”, and have the “full Monty”. The proposed plan comes after a branch of the Commonwealth opened in Dublin last year as part of an effort to draw the Republic of Ireland into the alliance too. Lake said it is “no secret” that the branch opened after the Queen went there last year to visit. 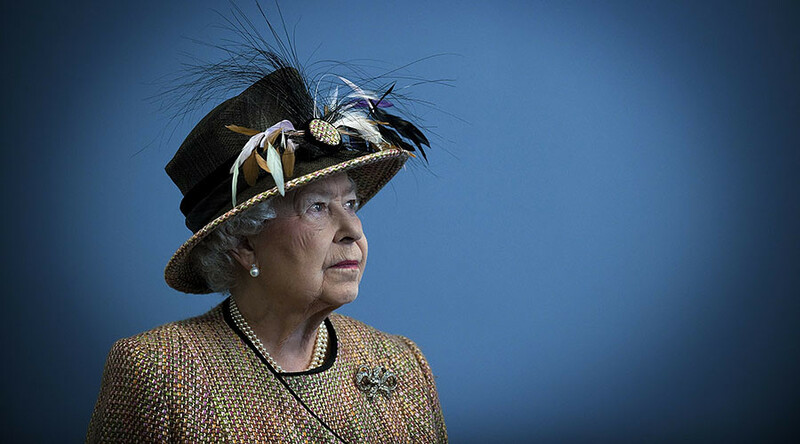 "The Queen is our patron and I see her from time to time, and she makes it clear to me that the Commonwealth is a priority to her," Lake said. The modern Commonwealth dates back to 1949 and is made up of 53 countries, 16 of which have Her Majesty the Queen as head of state.